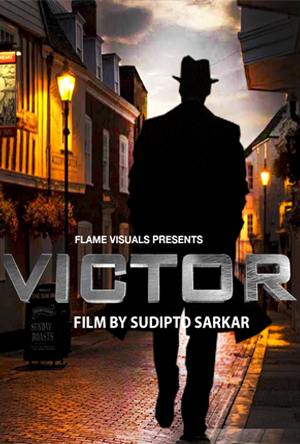 Synopsis: ‘VICTOR’ is a fast paced city thriller based in London with contemporary storyline, international production value and realistic characters. 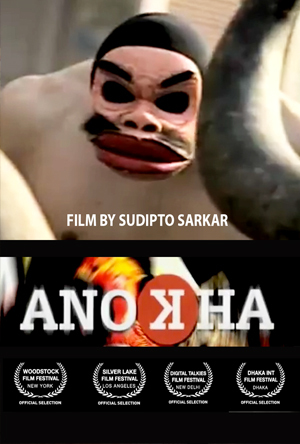 The film explores variety of cross over music genre with non linear, neo-noir storyline. The story unfolds as a jaded cop (Victor) investigates a kidnap & missing diamond necklace leading him into a tale of passion, greed, double crossing and redemption. Like a mirage we see events misleading us to shady world of bankers, gangsters, diamond merchants and the plot fits like a jigsaw puzzle at the end. Can Victor come out a winner? It has high impact action/stunts, choreographed song sequences and will be shot in beautiful locations in UK and Scotland.